Arsenal midfielder Jack Wilshere says he will leave the club when his contract expires at the end of June. The 26-year-old England international made his Gunners debut in 2008 and has made 197 first-team appearances. However, his future at Emirates Stadium was in doubt following the arrival of new manager Unai Emery. “I felt that I was ultimately left with little choice but to make the decision that I have due to purely footballing reasons,” he wrote on Instagram. 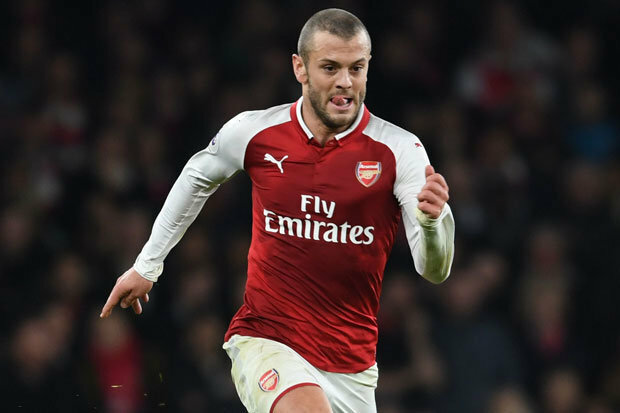 Wilshere signed a five-and-a-half-year deal in 2012, and had been in talks “for a number of months” about a new contract. He was part of the 2014 and 2015 FA Cup-winning sides and helped the Gunners beat Manchester City 3-0 in the 2014 Community Shield at Wembley.